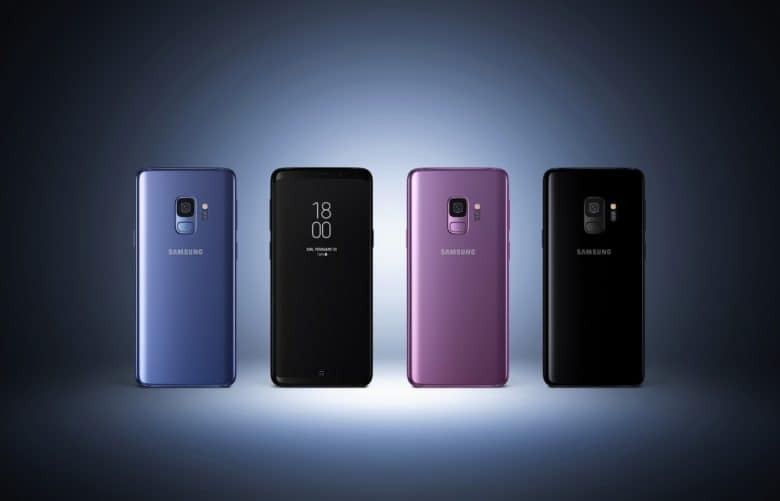 Samsung hopes its new handset will be an iPhone X killer. Samsung just can’t debut a new phone without taking shots at Apple in the process! 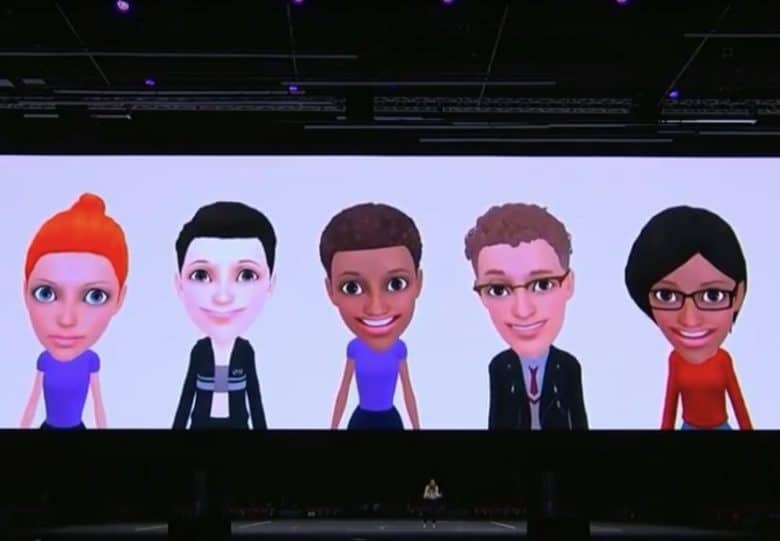 Samsung also showed off its Animoji-style augmented reality tech, which can create a (slightly creepy) cartoon version of individual users, based on them snapping a selfie. Finally, the device combines both facial and iris recognition into one more advanced biometric system, called Intelligent scan. Interestingly, Samsung isn’t following Apple by ditching the fingerprint scanner altogether. It described fingerprint scanning as “one of the most popular ways … to unlock our phones, which is why we didn’t get rid of it.” However, this may also have something to do with the fact that Samsung’s previous attempt at Face ID-style facial recognition could be fooled by a photo. My colleague Killian Bell will be back later today with a detailed comparison pitting the Samsung Galaxy S9 against the iPhone X. For now, though, you can check out the company’s latest smartphone unveiling below.